On behalf of our administration, faculty, staff and student body, we appreciate your interest in Damien Memorial School, one of the top educational institutions in Hawaii. Founded in 1962, Damien is a fully accredited college preparatory school for boys and girls in grades six through 12. We are part of the Edmund Rice School Network, a consortium of Catholic schools in the U.S., Canada and South America. To learn more about Damien in person, please join us for one of our open house’s that will be held on November 7, 2018 and January 16, 2019 from 6-8 p.m.
Our dedicated teachers, state-of- the-art facilities and small class sizes help students from all walks of life succeed. We feature Honors and Advanced Placement courses, along with extracurricular programs such as robotics, Junior ROTC, band, rocketry, speech and debate, forensics, 14 league sports and many intramural activities. Along with helping students realize their academic potential, we promote their moral and character development. Accordingly, our students typically perform more than 20,000 hours of volunteer service annually. 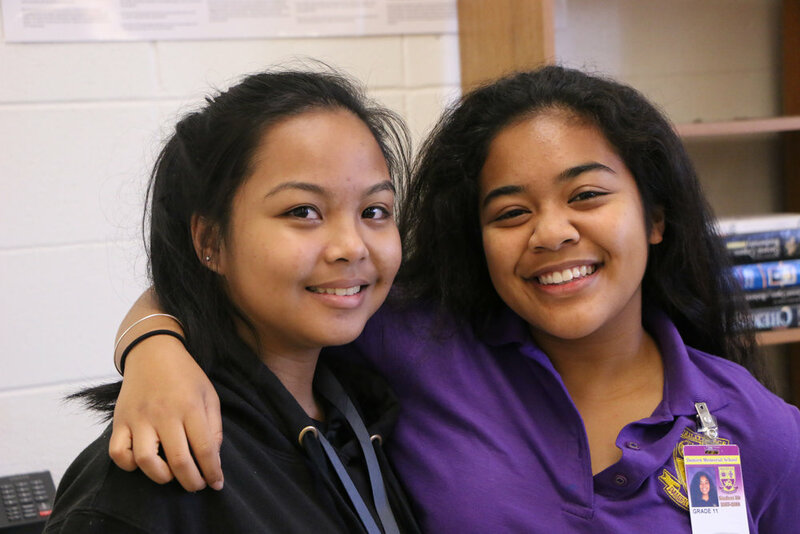 Nearly all Damien graduates go on to pursue higher education. Our Class of 2018, for instance, earned excess of 8.1 million dollars in academic scholarships and had a 98 percent acceptance rate at colleges, universities and military academies of their choice. 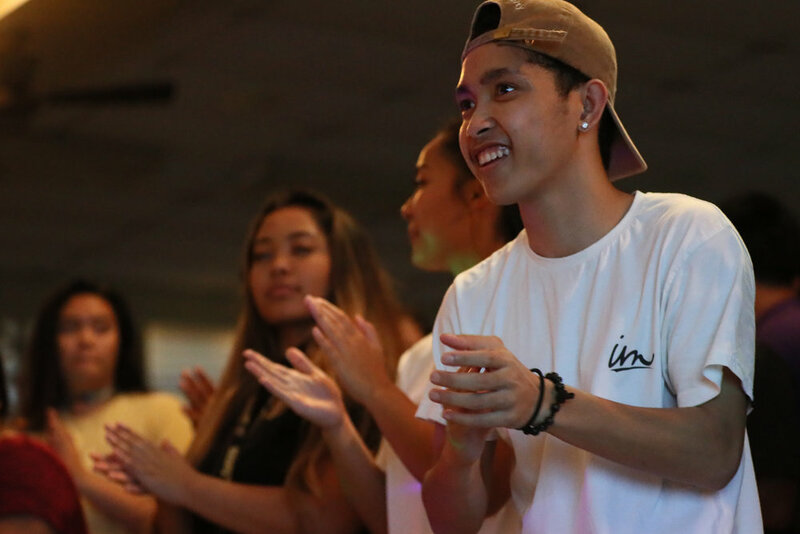 In keeping with the mission of our sponsor, the Congregation of Christian Brothers, Damien educates students from all walks of life by maintaining one of the most affordable tuitions on Oahu. Many families receive financial aid from our school, foundations and generous alumni. Academic scholarships are also available. To learn more about Damien, I invite you to visit our eight-acre campus conveniently located near the H1 Freeway and Likelike Highway within the historic Kalihi-Palama community. For questions regarding the admissions process, please call my office at (808) 440-9527 or e-mail me at limos@damien.edu.